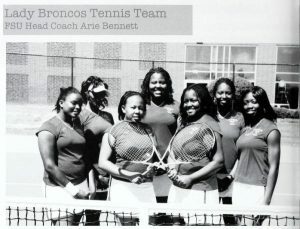 More yearbooks from Shaw University are now online on DigitalNC. The 2015 volume celebrates the 150th anniversary of Shaw, which was the first black college in the South founded in 1865 shortly after the Civil War ended. To learn more about Shaw University and see other materials we have from them online, visit their partner page here. To see more yearbooks from colleges and universities across the state, view our Yearbook Collection. Six years of The Indianhead, the University of North Carolina at Pembroke yearbook, are now up on DigitalNC. These yearbooks span 2011-2016 and show images of sporting events, performances, clubs and activities, and student life. These recent yearbook also have different themes for each year. The 2016 edition’s theme is “back to the future,” and many of the pages juxtapose images of Pembroke from the 1985 yearbook with photos from the 2015-2016 academic year. Looking through the pages, one can see changes and similarities between clubs, classes, and activities through the years. DigitalNC has digitized yearbooks from UNC Pembroke that date back to 1942, so you can search through the collection and see even more changes over time. To see more materials from University of North Carolina at Pembroke, please view their partner page, and learn more about UNC Pembroke by visiting their website. The nearly 500 objects in Transylvania County Library‘s architectural survey have been updated with more detailed information and are now available on DigitalNC. Added over the summer of 2016, the Architectural History of a Mountain County exhibit contains nearly 1500 photographs of structures in the county, including homes, farms, cemeteries, churches, and businesses. 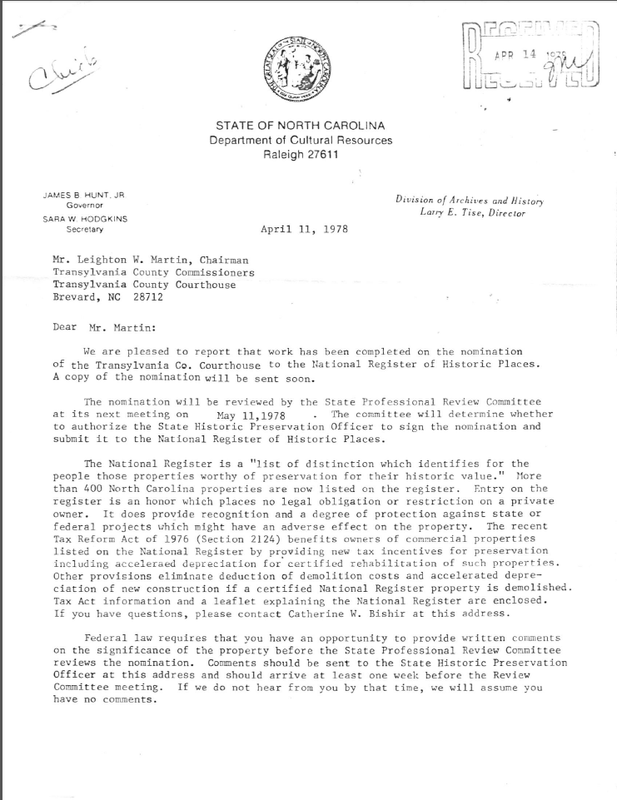 This update adds even more information, such as maps, data sheets, historical building registrations, newspaper articles, and official communications between the State of North Carolina and property owners. These documents add context and usability to the photographs. The hand drawn maps, property records, and legal documents build a model of Transylvania County through documents. 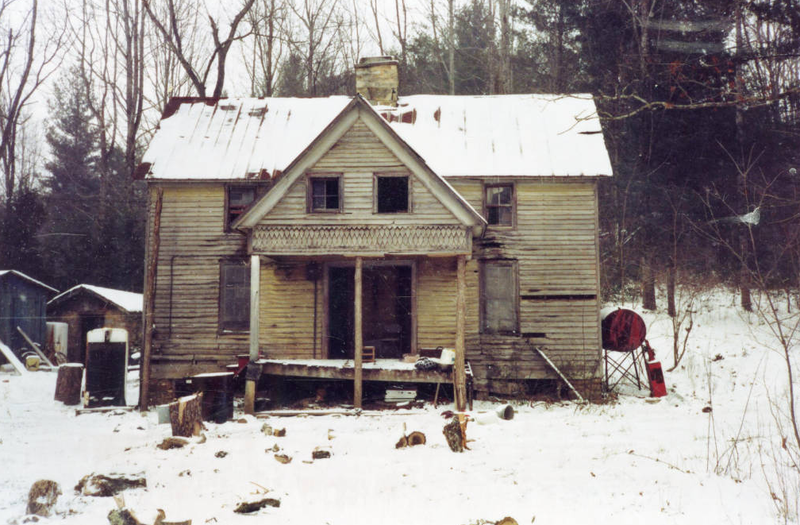 These could be excellent resources for genealogists interested in family and property records of those from Brevard, Cedar Mountain, Rosman, Lake Toxaway, and Pisgah Forest communities. 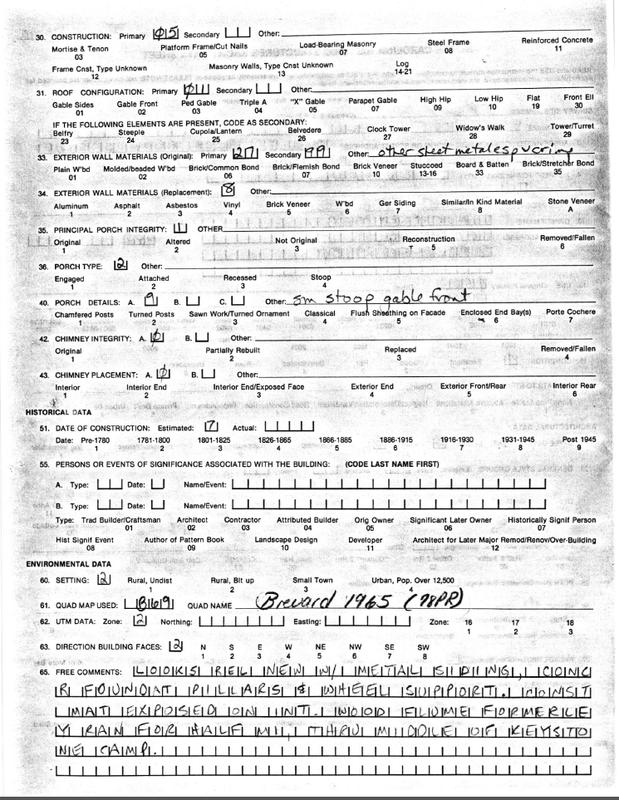 Most objects include a data sheet with the official survey records, a write up about the property, a hand drawn map, and notes. To learn more about Transylvania County Library, please visit the contributor page or the website. To see more images of historic North Carolina, please visit the Images of North Carolina Collection. A new batch of materials from Rockingham County Public Library is now available on DigitalNC! This batch includes several 3-dimensional, physical objects, which are always interesting to digitize. DigitalNC has digitized everything from full size quilts to wedding dresses, but not everything requires that much work. 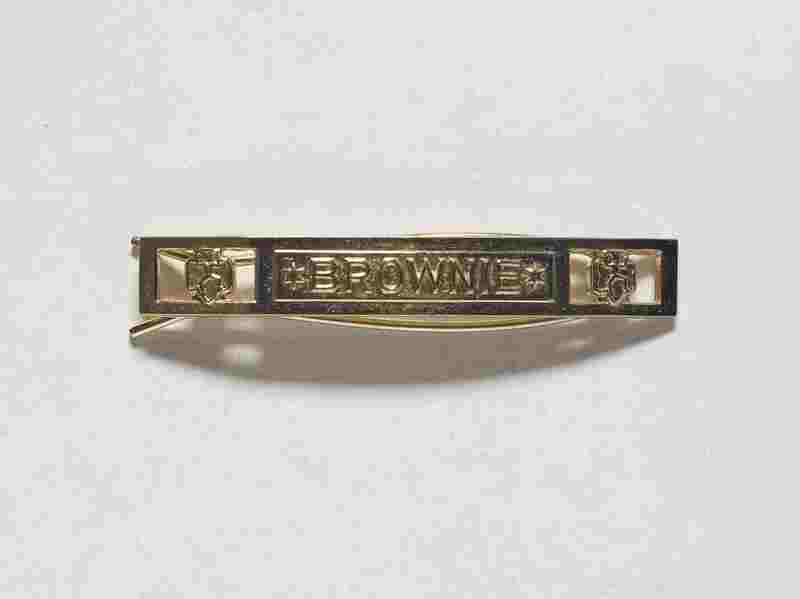 Rockingham County Public Library’s pins, brooches, hair barrette, and charm bracelet are small enough to scan using the same workflow as larger scrapbooks and newspapers (see the documentation about our Phase One Camera), which are more common on the site. To see examples of larger items that must be shot in a studio, follow this link. In addition to the physical objects, this batch also includes several other items that may be of interest to researchers or genealogists. The Speedwell Presbyterian Churchyard Graves booklet documents the names and locations of all of those buried in the historic cemetery between 1739-1969. The Stoneville Patron Registration books records the names and locations of those who used this branch library between 1959 and 1982. See the lists below for all of the material digitized in this batch. These items and more than 1500 more are all available at the digital exhibit, Rockingham County Legacy: A Digital Heritage Project. To learn more about Rockingham County Public Library and to see even more interesting Memorabilia, visit the contributor page or the website. 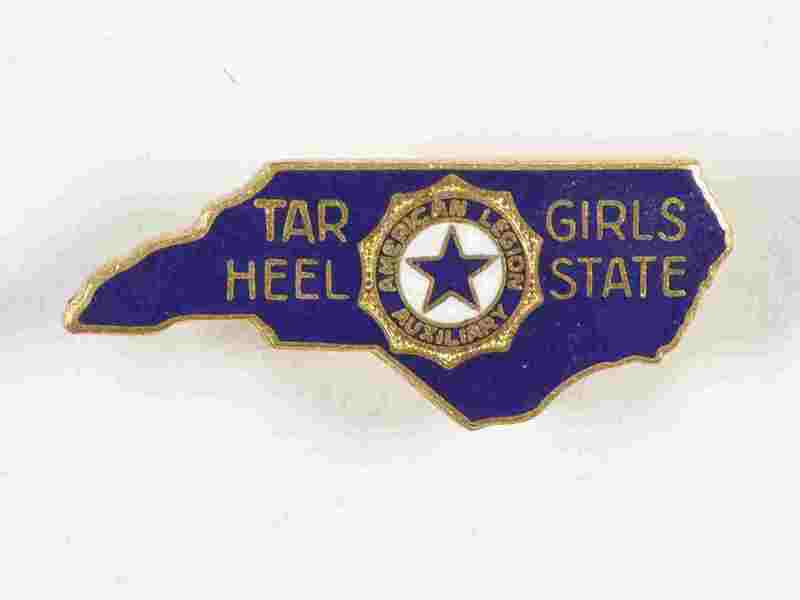 To see more digitized physical objects available on DigitalNC, please use the following link. 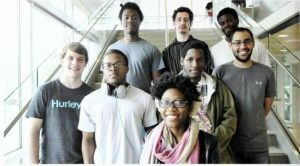 DigitalNC now hosts more great photographs from Sampson Community College. Those photographs can all be seen here. Unfortunately, there is very little information about any of the images, other than that they were taken at the school. So we’d like to throw this out to our wide audience: know anything about this latest batch of photographs? We’d love to update them with more specific information. 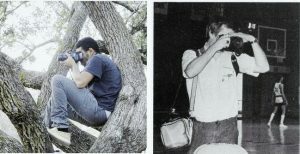 If you have any dates, names, or places you can identify in the photographs, send us an email at digitalnc@unc.edu, link to the image you have information about and let us know what you know. Both the Digital Heritage Center and Sampson Community College will greatly appreciate any input! 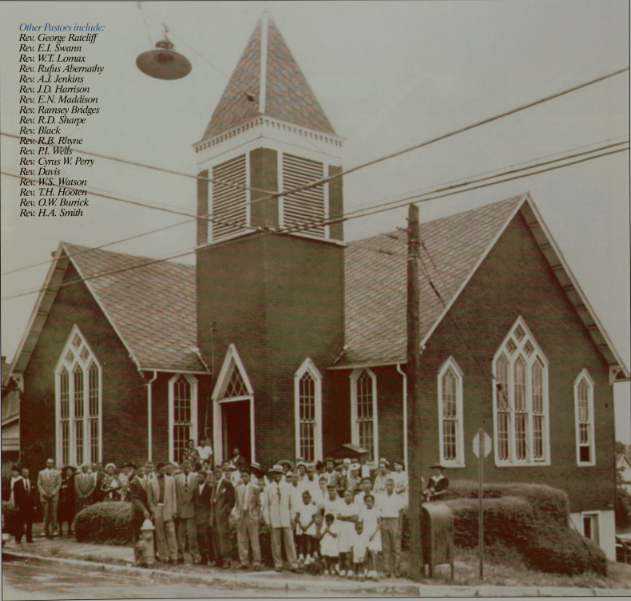 Partnering with the Hickory Public Library in Catawba County, NC, DigitalNC has published a copy of “The Hill,” a volume documenting the history and people from the Ridgeview Community in Hickory. 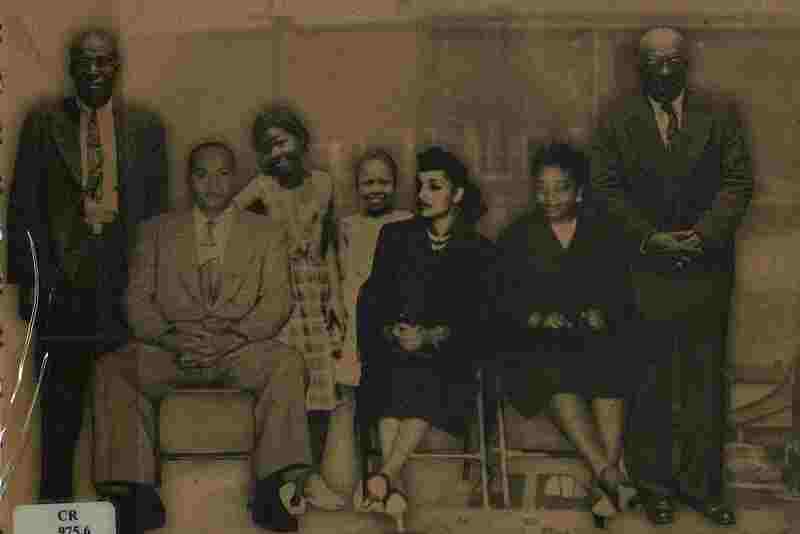 The Ridgeview Community, better known as “the Hill,” was once a bustling community full of close-knit families, active churches, and black-owned businesses. The area was hub of activity in the late 1930’s, with many physicians’ offices, beauty and barber shops, restaurants, and entertainment. Most of the homes and business were demolished between 1950’s and the 1980’s, but the volume documents many of the photographs and memories that some Hickory residents still hold. The volume is comprised of the research and memories of Drucella Sudderth Hartsoe, a community leader in Catawba county who has steadily worked to make Hickory a better place. 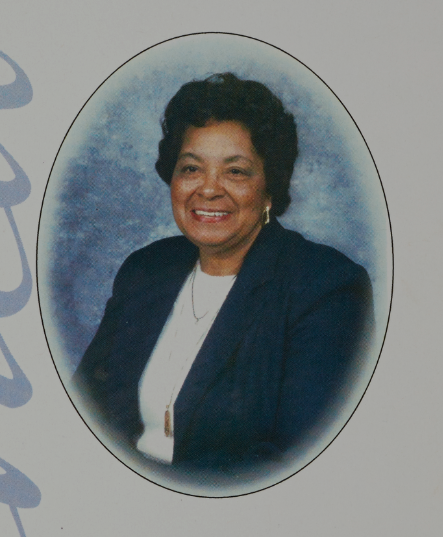 She was president of the Progressive Club and took the initiative to send her daughter to Hickory High School as the first African American student. Hartsoe moved to the hill in the 1940, a time when the area was thriving with activity and personally been a part of the history. 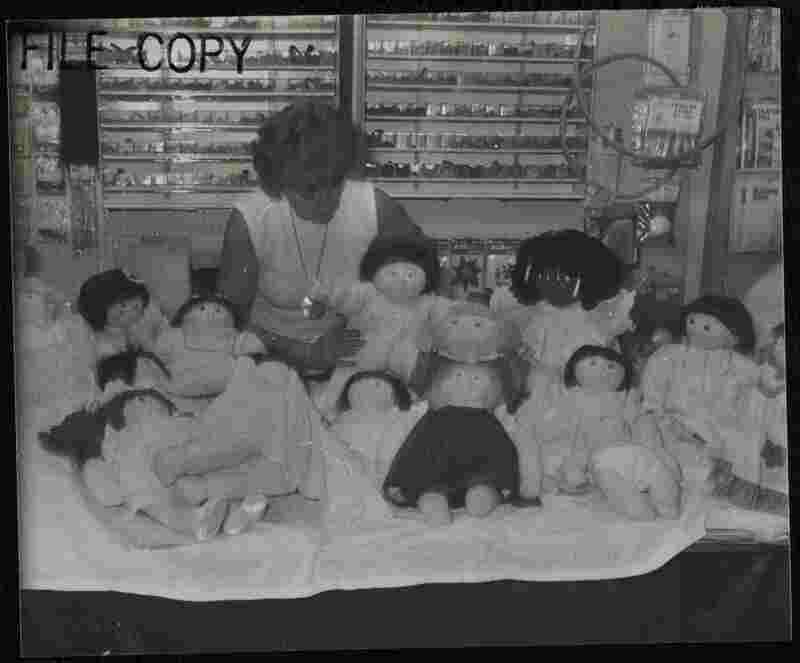 Many of the photos and research come from her family history and direct experiences. 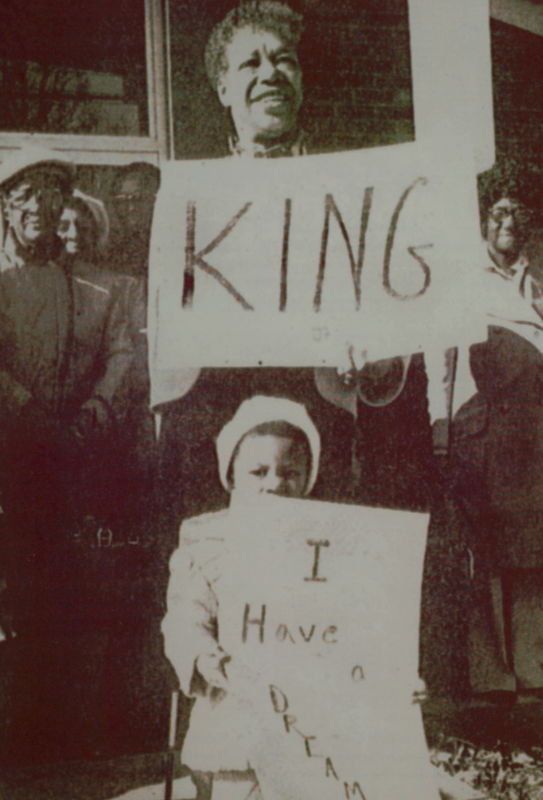 The volume also documents historical moments in the community, like participation in civil rights activities. One example is picture below, in which members of the Ridgeview Community traveled to Washington D.C. to march with Dr. Martin Luther King in August, 1963. The Hill can also serve as a useful genealogical tool for those interested in families and property from the area. It contains many images, family names, and death dates of community members both old and young. This is especially true for those in the religious community, as the volume draws heavily on church records. It also documents the street addresses and locations of businesses that have long since been demolished. In addition, the volume contains many names and images of those who went to school in the Ridgeview Community, especially those who participated in extra curricular activities, like band and sports. Information ranges from the community’s founding in 1903 through publication in 2001. To learn more about the Hickory Public Library and its collection, please visit the contributor page or the homepage. A set of scrapbooks from our partner, Central Piedmont Community College, tells the story of CPCC starting with its origins in two different schools. CPCC, located in Charlotte, N.C., was created in 1963 from the merger of Mecklenburg College and the Central Industrial Education Center. Mecklenburg College, started in 1949 and originally called Carver College, was formed to serve black veterans returning from WWII. 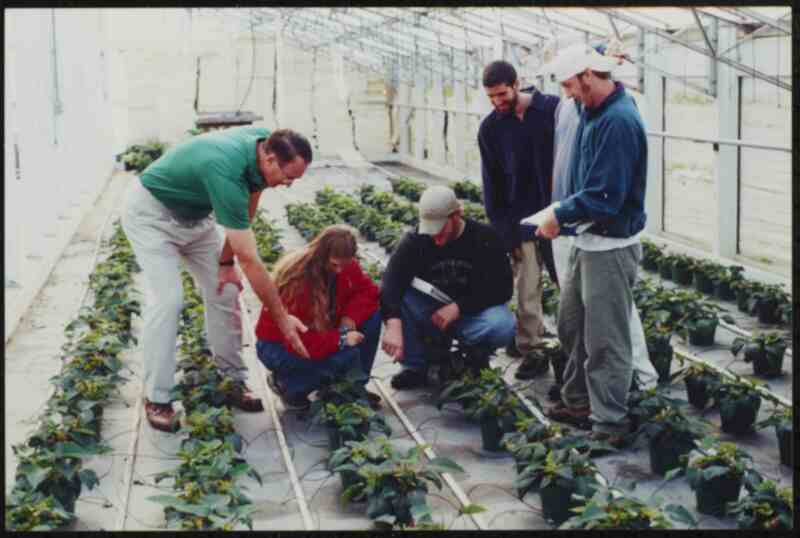 The Central Industrial Education Center was started in 1959 and offered occupational training courses to adults in North Carolina. In 1963, the primarily black Mecklenburg College and the primarily white Central Industrial Education Center merged to form the integrated Central Piedmont Community College. 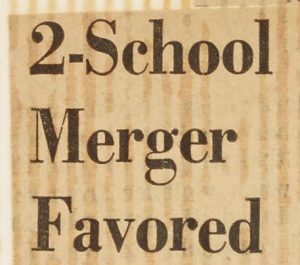 Documentation of both of the schools along with the merger can be seen in the first four scrapbooks of this collection, which span 1949-1963. 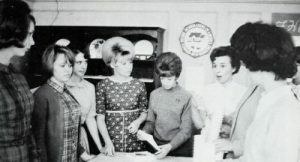 Further scrapbooks cover 1963-1969 and cover the growth of CPCC as an institution. Included in these scrapbook are newspaper clippings from newspapers such as Charlotte Observer, and Charlotte News, event programs, faculty profiles, newsletters, promotional materials, and more. 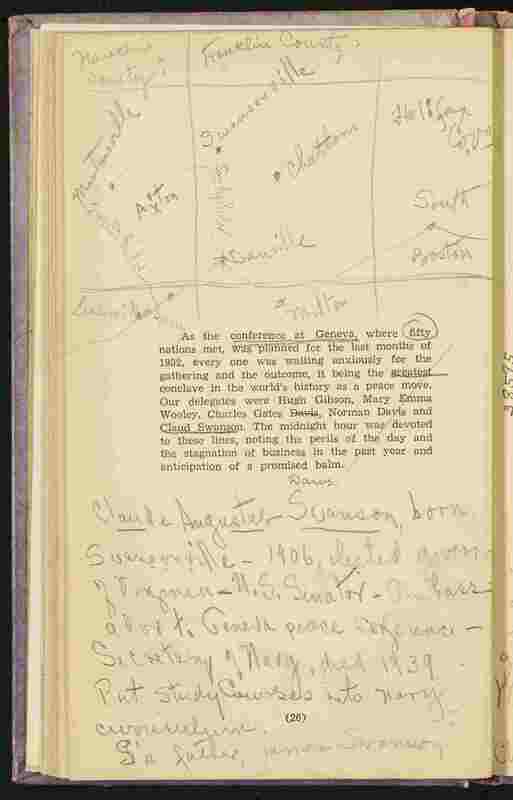 These scrapbooks are fully text searchable, and are a wonderful resource for tracking both the history of CPCC, and educational trends throughout North Carolina. Click here to browse the scrapbooks. To view other materials from Central Piedmont Community College, including yearbooks and course catalogs, view their partner page. To learn more about CPCC, take a look at their website. Five editions of The Fayettevillian, the Fayetteville State University yearbook, from 2010, 2011, 2014, 2015, and 2016, are now available on DigitalNC. 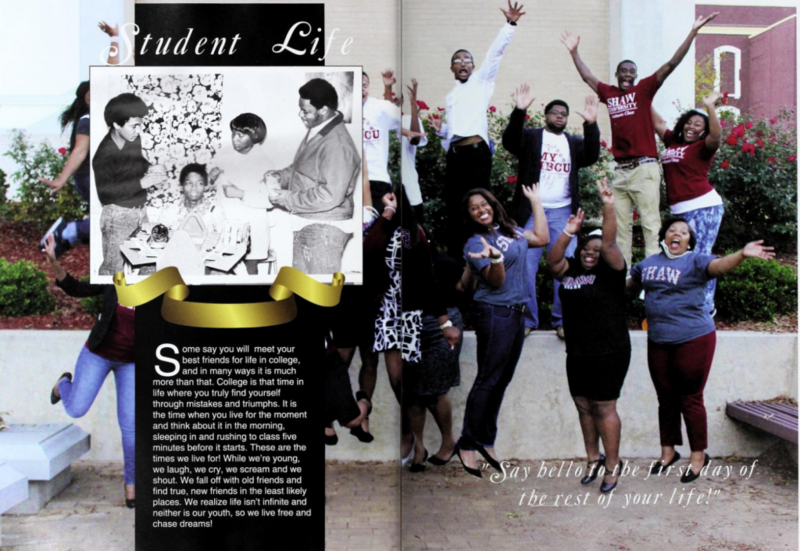 These recent additions join many previously digitized Fayetteville State yearbooks. The earliest Fayetteville yearbook on DigitalNC is from 1927, and was published by the State Normal School, which eventually became Fayetteville State University. 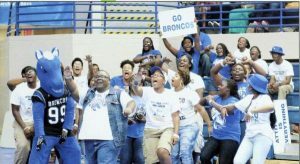 The collection also spans many different yearbook names, from The Smithsonian, to The Bronco, to the yearbook’s current name, The Fayettevillian. The most recent yearbooks feature a mix of color and black and white images that show events, performances, sports teams, clubs, and aspects of campus life. To see more materials from our partner, Fayetteville State University, visit their partner page, and learn more by taking a look at their website. 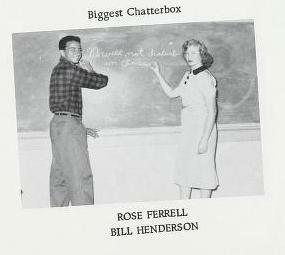 Yearbooks from five high schools in Wayne County are now available on DigitalNC. Included in this batch are five years of The Chieftain by Nahunta High School from 1955, 1956, 1958, 1959, and 1960, two years of Gohisca by Golsdboro High School from 1966 and 1967, two years of Valhalla by Southern Wayne High School from 1966 and 1967, the 1966 Nuhosca by New Hope High School, and the 1966 Governor by Charles B. Aycock High School. These yearbooks feature student portraits, photographs of classes and clubs, fun senior superlatives, and 1950s and ’60s fashion in full swing. To learn more about our partner, Wayne County Public Library, visit their partner page or take a look at their website. Machining tool and die student. A fourth batch of photos from Central Carolina Community College are now available on DigitalNC. The overarching exhibit, A Pictorial History of Central Carolina Community College, now holds nearly 2,000 photos. This batch documents the Machine Tool & Die program, the Motorcycle Mechanics program, the English-as-Second-Language program, the Industrial Maintenance program, Fire Fighter training program, Laser Optics program, and the Extension Courses. 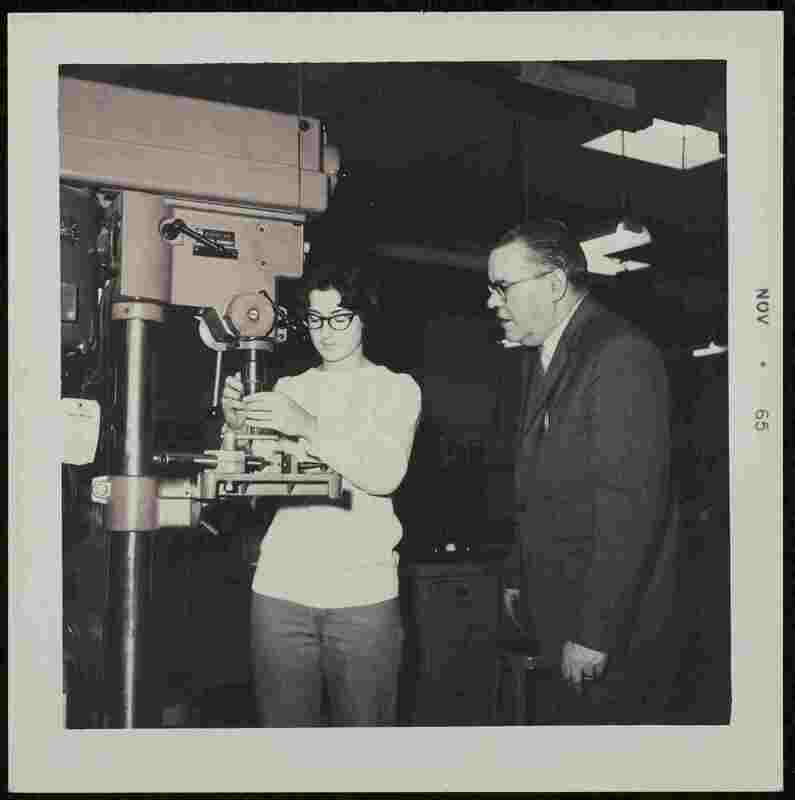 Of particular interest in this set of photos are the amount of women who trained and studied in many heavy industry programs, like Machine Tool & Die and Motorcycle Mechanic courses. The photos above are just two of many women who broke into traditionally male-dominated fields. In addition, the extension course photos document Central Carolina Community College’s important role in the city of Sanford and the surrounding areas. Students, both young and old, participated in a variety of classes– from pottery and other crafts to cooking and calligraphy. These photos demonstrate the far reaching benefits of community colleges with continuing education. 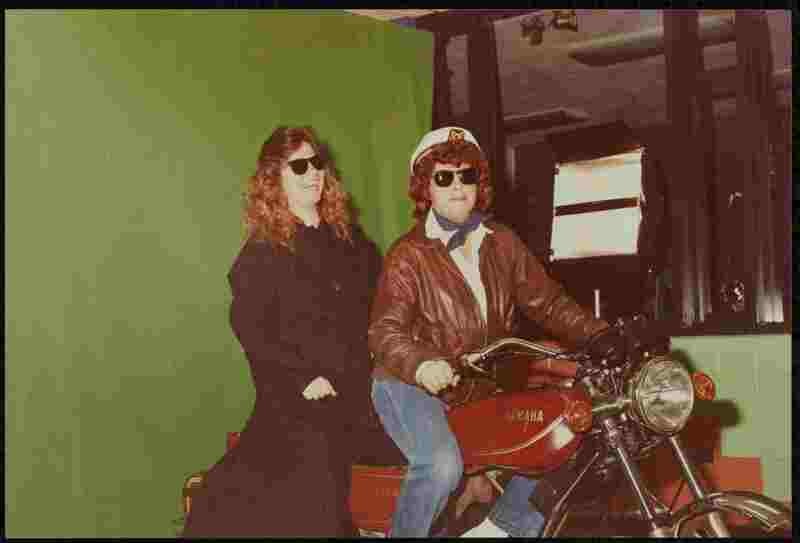 They also often a window into hobbies and trends during the 1970’s and 1980’s. It’s hard to find classes in macrame and doll making today! To learn more about Central Carolina Community College, visit the contributor page or the website. 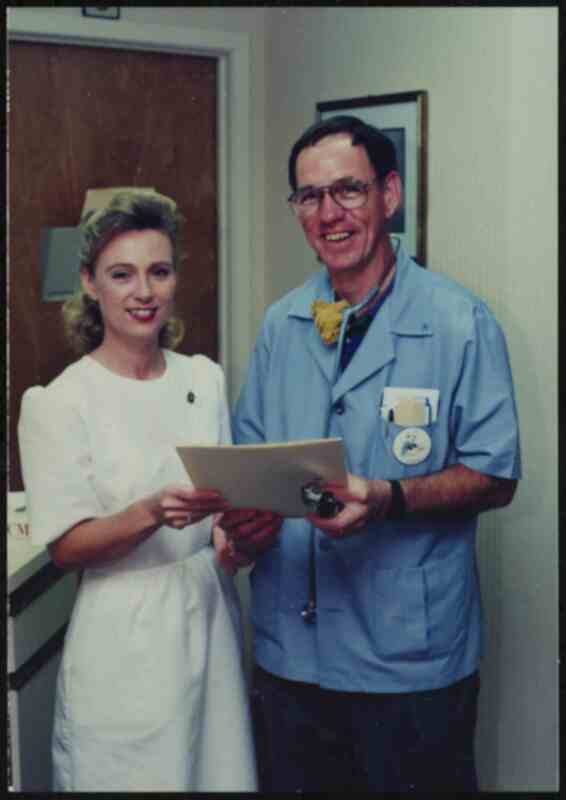 To view the entire collection of digitized photos from CCCC, please view the exhibit. To view more images from community colleges in North Carolina, browse the Images of North Carolina Collection.